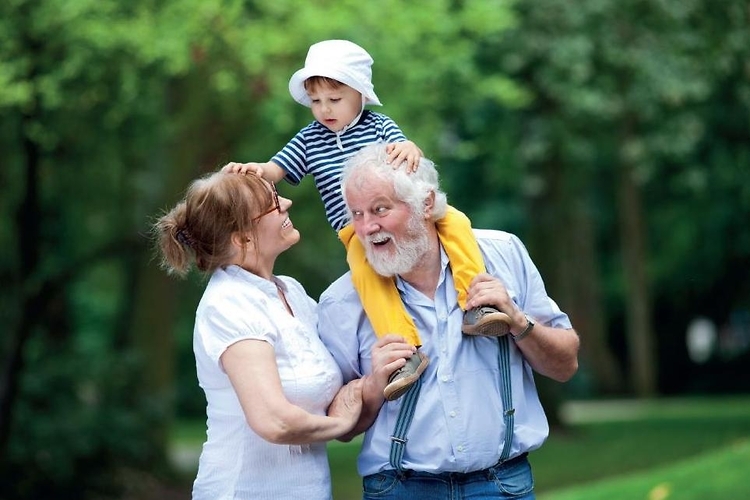 We all have to agree that grandparents are hugely important in the lives of our children and especially so where parents do not live together. They can and do provide invaluable love, care and support. Where a dispute arises it is open to the grandparent seek access to a child. It involves two applications. The first application is applying for leave to apply which involves asking the courts permission to apply for access to the child. The Court will have regard to the grandparents connection with the child, any risk of the application disrupting the life of the child or indeed any possibility that the child might come to harm. The Court will also have regard to the wishes of the child’s guardian(s). If the Court gives permission the grandparent can then go on to obtain a date for hearing in relation to the application for access. It should be noted that there is new legislation not yet commenced where under the new Child and Family Relationships Act 2015 a grandparent will be able to apply for guardianship in relation to a child in their case.